We need your help! 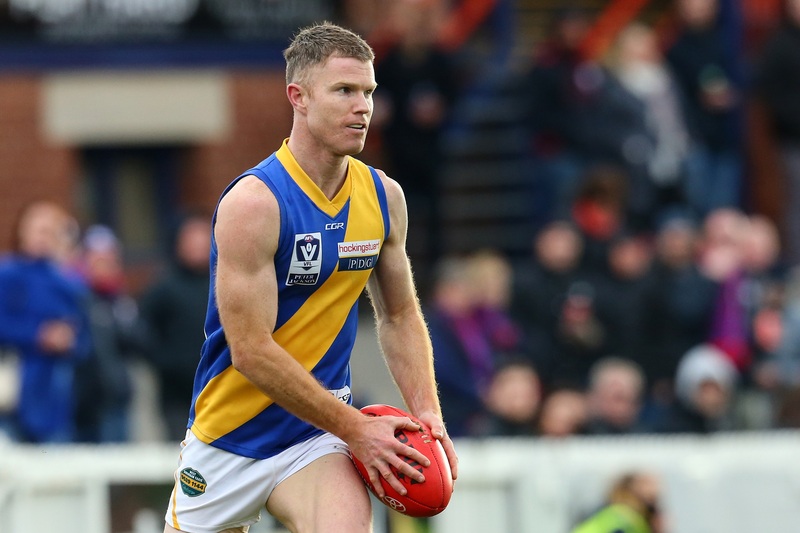 The Williamstown Football Club is looking to acknowledge the service of these past players. We are reaching out to the families or next of kin to contact the club as soon as possible. 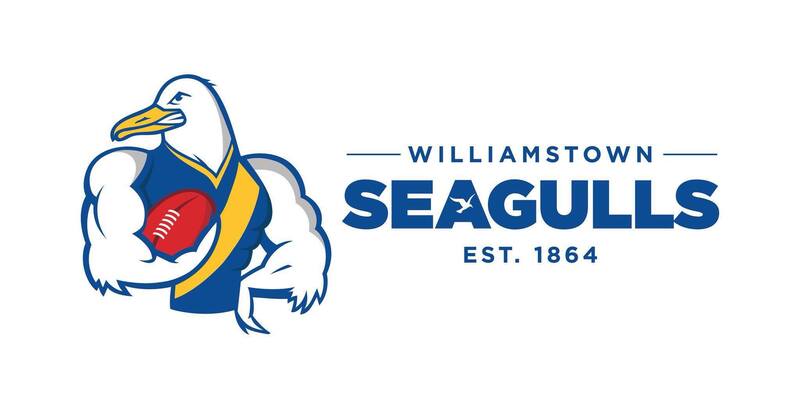 Jorja Rowe will play her second game for the Seagulls while Lauren Suleiman, Anna Saxton, Ashlea Melnikas and Shani Dixon have all been added to the squad. 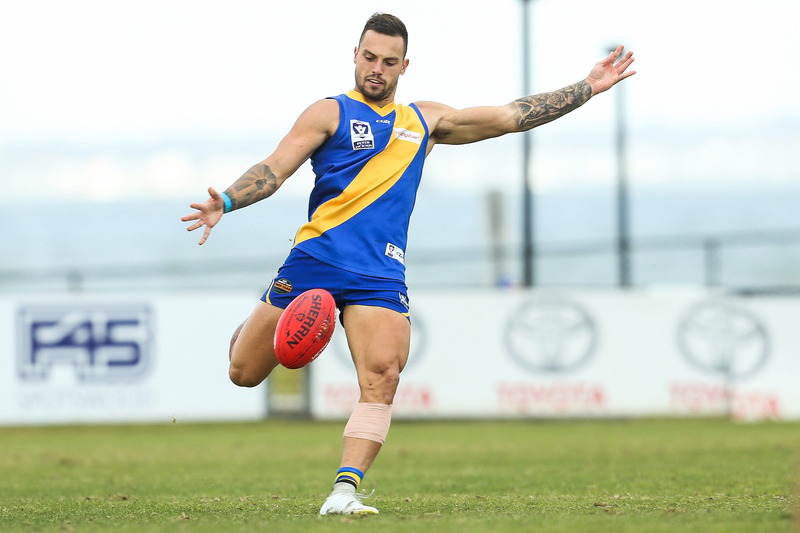 Inspirational leader and former Captain Ben Jolley will break Troy West's Williamstown games record with his 209th senior game against Collingwood. 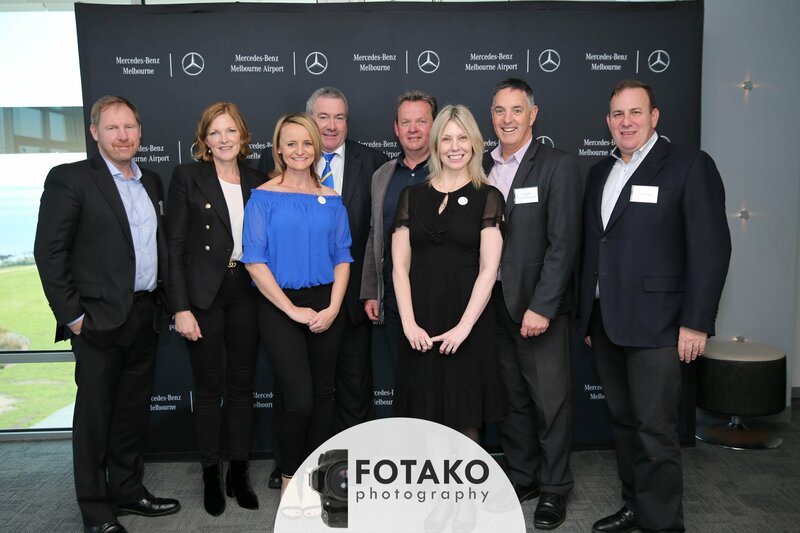 On a beautiful winters day, Seaview Williamstown hosted the third annual Hobsons Bay Community Fund Business Lunch. 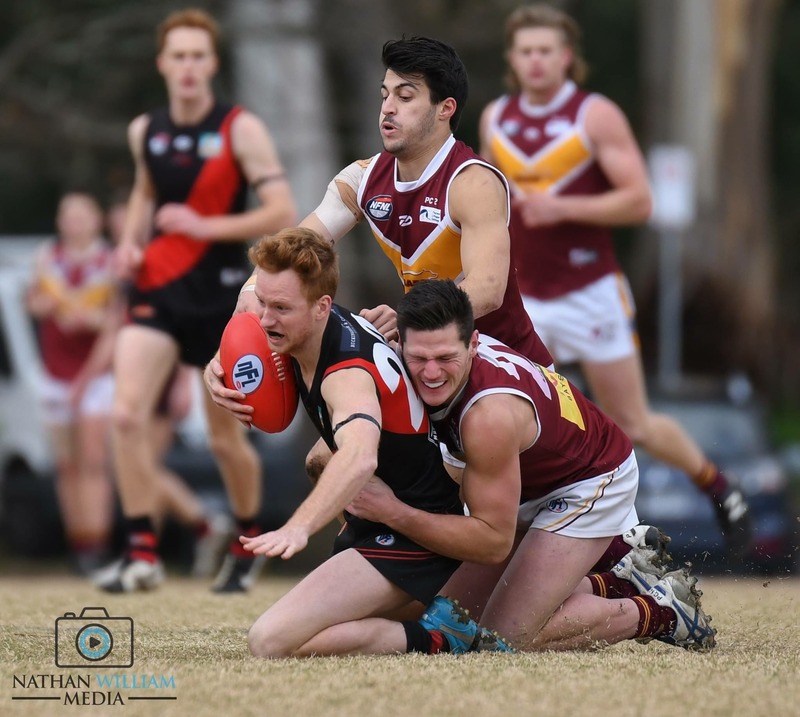 Community club football continued over the weekend, as we take a closer look at the 16 players who featured over the weekend. 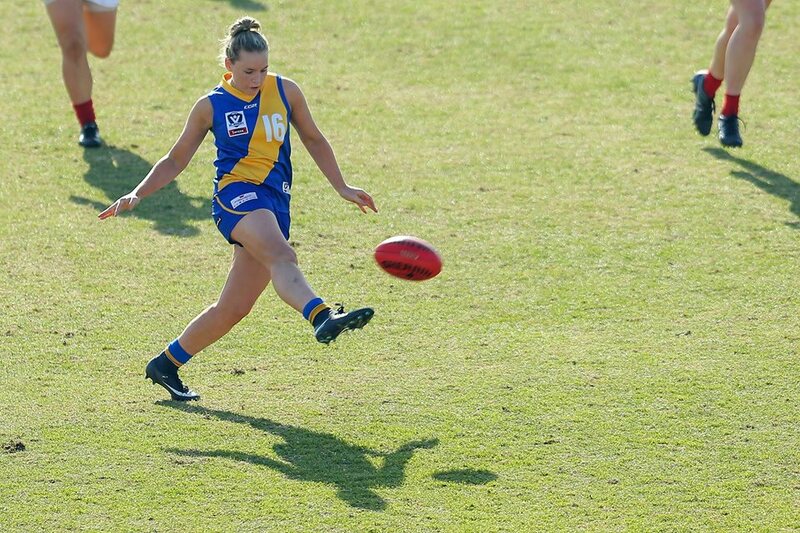 For 25-year-old Andrea, the family link was a significant reason for her decision to join the Seagulls in their inaugural VFLW season. 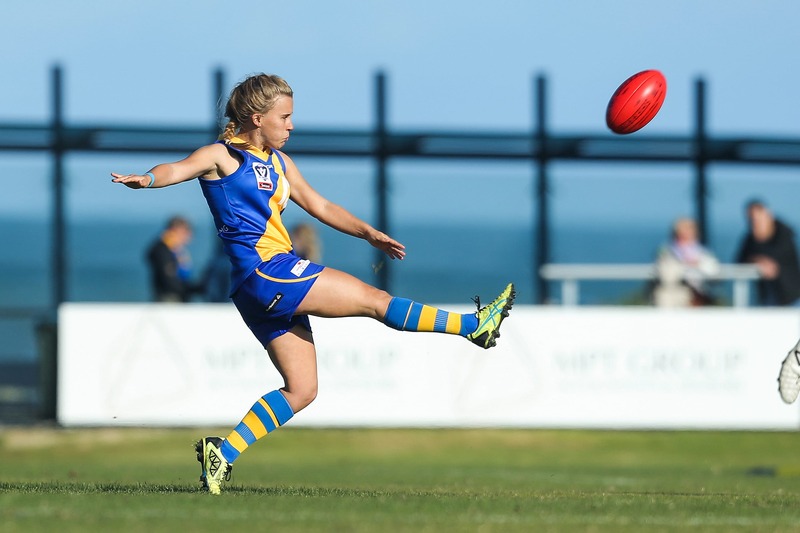 Check out how Nikki Wallace made it to Williamstown after a life time of footy. Jake Greiser After a fantastic 2017 that was unfortunately cut short due to injury, Jake Greiser is again showing why he is one of Williamstown’s most important players. 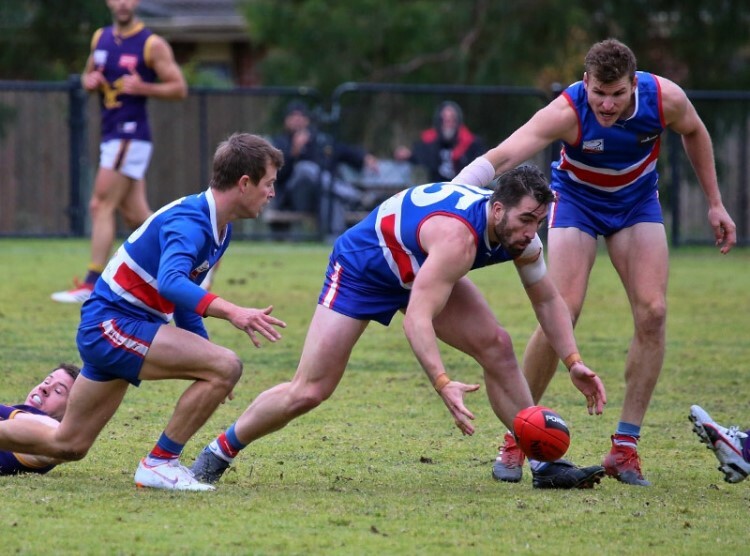 And at 22, he still has his eyes set on an AFL career.